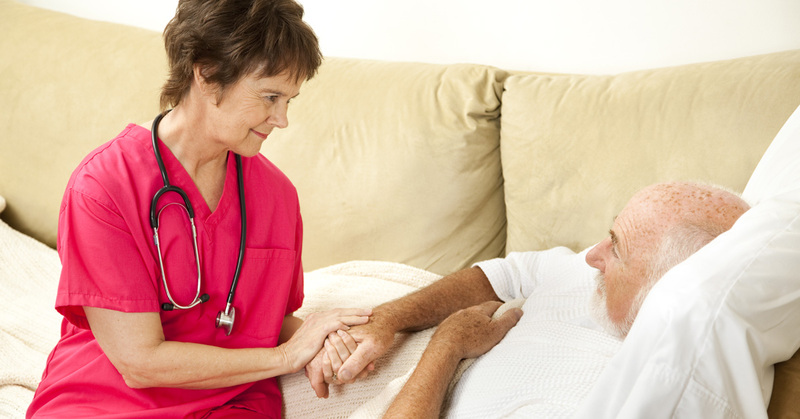 Here at Nova Home Health Care, we provide skilled nursing services, including physical therapy, speech therapy, occupational therapy, and a variety of other services – all from the comfort of your own home. We understand that your home is your most comfortable space. That said, we also understand that it can get rather boring if you’re cooped up in the house, or even in bed, all day. That’s why we’re offering up a list of activities that you can pursue to stay fresh, have fun, and be productive. Let’s dive in! If you’re ill or injured, you may not be able to exercise at all. That’s OK; we have plenty more activities that you can enjoy below. However, even if you don’t have full mobility, you may be able to get a little bit of exercise! Even if you can’t make it out of bed, a bit of stretching can work wonders for your body and your mood. Also, you can try out all of these in-bed exercises. As always, be sure to drink plenty of water and eat right! If you’re a puzzle fan, pick up a crossword or sudoku book and a pencil – or a pen if you’re feeling daring. Also, check out a riddle book, or find the answers to some riddles online. You can always invite a friend or family member over for a game. Perhaps chess or backgammon? Or maybe hearts is your game. You can always hop on the computer or a laptop and enjoy a game against the computer. Or, you can play against live players across the internet. If you have some down time, why not catch up on all the books that you’ve always wanted to read? I’m a fan of the Harry Potter and Lord of the Rings series (I could reread those nonstop). Not a fan of fiction? Try out Guns, Germs, and Steel, or War and Peace (I know, it’s not strictly non-fiction, but it’s a great read nonetheless.). Still not satisfied? Try to learn a new language. You can create some flashcards to improve your language skills a bit faster. Regardless of the genre that you decide to tackle, you can read to your heart’s desire and keep the pages turning! Don’t want to read? Why not write? Do some creative writing if you’d like, or compose an opinion piece for the newspaper. Don’t know where to get started? Try scribbling down a few haikus. Then try out a few short stories. Next, a full novel… and so forth. Time to get creative! If you love to craft, it’s time to pull out the papers, the scissors, some tape, glue, cotton balls, styrofoam balls, pipe cleaners, a hot glue gun, glitter, paint, brushes, yarn, some buttons, thread, needles, fabric, a hammer, nails, wood, a ruler, pliers, wire, crayons, colored pencils, ink, a calligraphy pen, stamps, straws, cardboard, googly eyes, sticks, marbles, pine cones, spools, and popsicle sticks. Did you forget anything? Craft to your heart’s desire, and make a few presents for the next birthday or upcoming holiday! There’s no better time to knit! Grab your best scanes, a few knitting needles (or a crocheting needle… to each his or her own), and create clothes and blankets. Make mittens for your youngest grandchild. Knit a blanket for your newlywed niece. Knit a sweater for your son. Knit potholders for your daughter. Knitting is a fantastic, productive way to spend a morning. Tap into your inner Van Gogh, and bust out a new canvas, some fresh paint, and whatever brushes you can find. Or, if you prefer, you can keep it simple with a few pencils and a pad of paper. Set up a still life if you’d like, or capture a scene from nature. Not your cup of tea? Go abstract. Check out a book about Joan Miró. Prefer surrealism? Try out Salvador Dali. Well, those are all of the suggestions that we have this week! Check back soon for further in-home activities; we’ll be posting them soon right here on the Nova Home Health Care blog. 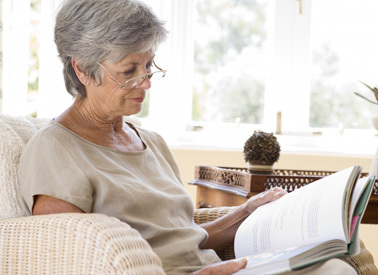 We’re proud to provide useful information and in-home care for folks throughout Fairfax, Alexandria, and Arlington.